The guys over at Core Cases has just launched a new set of cases for the new iPod Shuffle 3G, called the iPod Shuffle Color Jackets. This new range of cases for the latest iPod Shuffle are made from anodized aluminum, and are designed to slide snuggly over your new 3G iPod Shuffle. 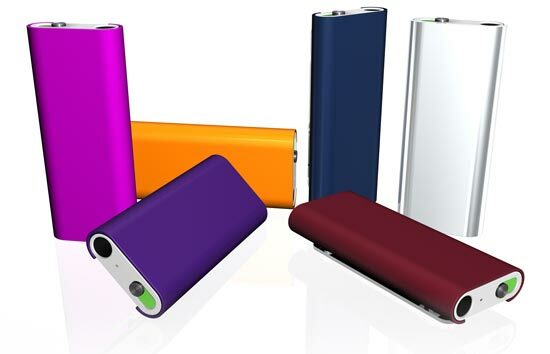 These funky cases will come in a variety of colours, including bright pink, mantle orange, deep purple, steel blue, nouveau red and chrome. They will be available shortly for about $13 each.